The coffee produced by a young cooperative in South Kivu recently excelled in a prestigious competition, demonstrating how determination, cooperation, and resilience can pay off for farming families in the Democratic Republic of Congo. Coffee farmers in South Kivu, DRC, are organizing into cooperatives like Tumaini Coffee Cooperative to improve the quality of their coffee and sell at higher prices. Photo courtesy of Lucy O'Bryan Photography: lucyobryan.org. 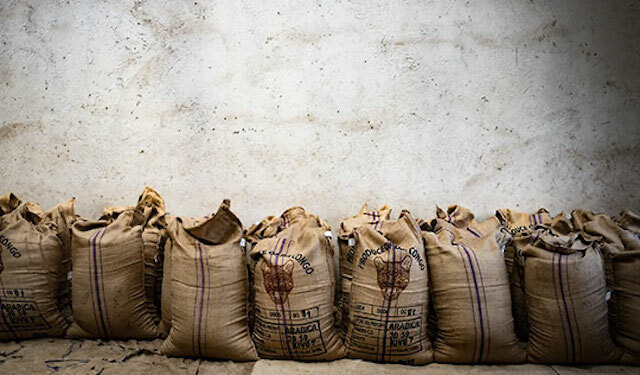 News dispatches from the Democratic Republic of Congo (DRC) often tell a grim story of political turmoil, disease epidemics and civil unrest, but Congolese coffee farmers are working to reshape that narrative. Before decades of conflict ravaged plantations and devastated the industry, coffee from the Kivu region in eastern Congo was considered among the world’s finest, and was one of the country’s biggest exports. Today, the Congolese coffee sector is experiencing a revival. Interest in a unique heirloom variety called Bourbon, which has been preserved in the Kivu Provinces, is driving investment in the region’s coffee. Full-bodied and rustic, Bourbon Arabica is known in specialty coffee circles for its sweet, chocolatey aroma and citrusy, floral, and fruity sensory profiles. 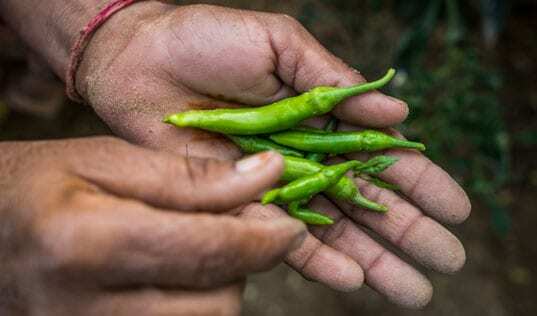 This rising demand from lucrative markets has not gone unnoticed by the region’s farmers. Many smallholders began planting new trees, and some, like the members of the Tumaini Coffee Cooperative (TCC), organized into groups to improve processing and to sell at higher prices. Aline Mihigo, president of TCC, recalls the cooperative’s austere early days after it was established in 2015 in the Kabare Territory of South Kivu province. “We had nothing. No money, no field, no office, no washing station – just the courage, the will, the involvement of village leaders and the commitment of small farmers… to go forward,” she says. Three years later, the Tumaini Coffee Cooperative is 1,000 members strong, and received the highest score among South Kivu coffees at the Saveur du Kivu specialty coffee cupping competition. In addition to placing first in their province, Tumaini’s coffee was ranked sixth overall at this prestigious conference, held in June 2018 in Bukavu, DRC. Tumaini Coffee Cooperative’s success illustrates, in part, the effectiveness of a market systems approach to development. In addition to the hard work and perseverance of its member farmers, the cooperative received support from the Feed the Future Democratic Republic of the Congo Strengthening Value Chains (SVC) Activity, which is funded by the U.S. Agency for International Development (USAID). After winning at the cupping competition, farmers belonging to the Tumaini Coffee Cooperative saw a 30 percent increase on the price of their coffee. Photo courtesy of Lucy O'Bryan Photography: lucyobryan.org. The SVC Activity seeks to increase household incomes and access to nutrient-rich crops, including beans and soya, by linking smallholder farmers to inclusive value chains and supportive market services. Strengthened value chains will in turn contribute to stable livelihoods, reduced hunger, and a stronger foundation for durable peace in South Kivu. The Activity is being implemented by a coalition of partners led by Tetra Tech. 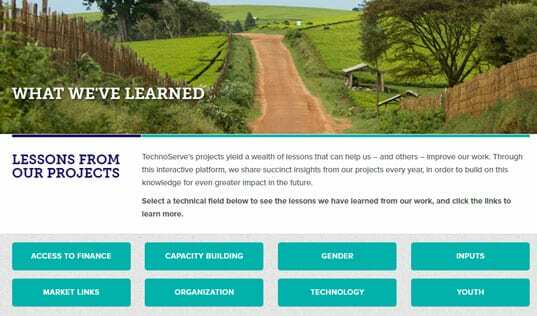 TechnoServe is part of the consortium that is driving impact in the specialty coffee value chain by providing training to 15,000 coffee farming households and delivering technical assistance to cooperatives and other market actors. The SVC team began working with Tumaini Coffee Cooperative in October 2017, at which point member farmers were still processing coffee at their homes – a labor-intensive approach that results in small quantities of parchment coffee at low and varying levels of quality. In early 2018, with guidance from SVC, Tumaini was able to secure several small loans and purchase two pulping machines and two washing stations. As the cupping judges at Saveur du Kivu can attest, this upgrade to low-cost equipment resulted in a big boost to coffee quality. SVC partners are also supporting TCC to strengthen governance and accounting practices, drafting a business plan, and improving access to markets and finance. The SVC Activity is integrating gender considerations into all components of the project, and working to engage both women and men from the same households for agronomy and business training. 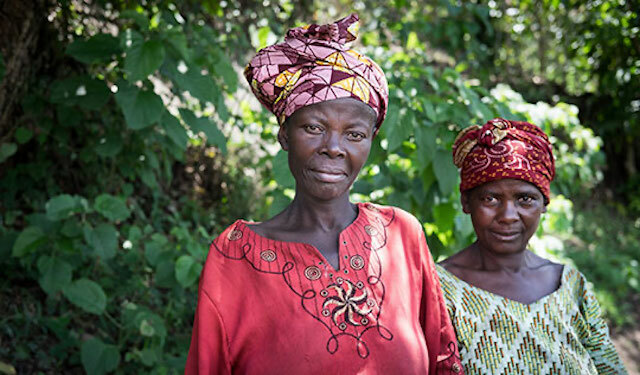 At TCC, women notably hold key leadership positions, and female farmers make up 60 percent of cooperative membership. Thanks to the recognition from Saveur du Kivu, TCC began selling to Great Lakes Coffee and farmers are already seeing a 30 percent price increase for their beans. A higher and more stable price for farmers means access to better nutrition, health care, and education for their families. Even in the midst of ongoing civil unrest and political instability, members of Tumaini Coffee Cooperative are starting to see a more prosperous future. After all, the word tumaini means hope in Kiswahili. Feed the Future is the U.S. Government's global hunger and food security initiative. See how the Feed the Future community is working together to #endhunger by building resilience to break the cycle of poverty. In Bihar, India, female maize farmers are forming collectives to ensure fair prices for their crops and to create gender-inclusive markets. Many of the farmers are becoming board members within the collectives to ensure continued success.